The class of 2016 was greeted with new paths and a clear quad, while the rest of the student body was thankful to see its campus back. Many students found it relieving to see green instead of blue covering the quad. 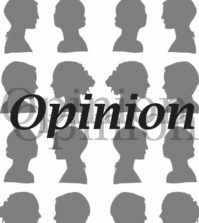 After the three-to-five year process, according to Assistant Dean and Director of the Student Center Daniel Brown, the expansion of the Carl Hansen Student Center’s exterior is complete. However, small touches are being done on the inside. 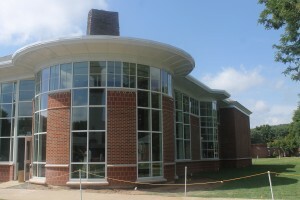 The new addition to the student center resembles the Rocky Top Student Center with a fireplace and two grand staircases. A projector was also installed, placed over the fireplace, with side speakers. 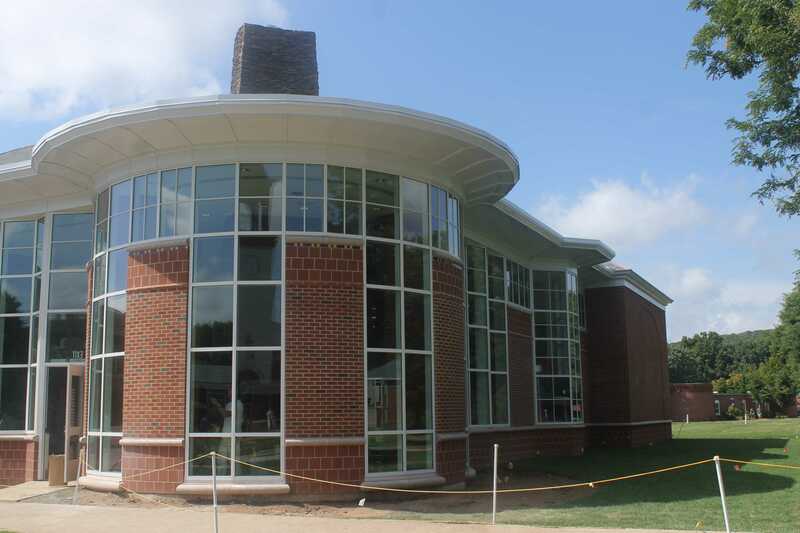 While the inside of the expanded student center is getting into shape, the outside looks like it was always connected with the student center. 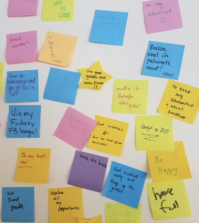 The anticipated looks for the student center extension were available online; however, some students were disappointed that the photos weren’t actual shots. The Ed McMahon Mass Communications Center also underwent summer construction. The old “newsroom,” room 253, is now opened with new glass windows and a new layout. The seating isn’t an ordinary classroom setup; however, it’s the traditional classroom with a “newsroom” twist. The second classroom with a new look is room 260. Both classrooms were updated to add space and to make it easier for editing projects, Dean Lee Kamlet of the Ed McMahon Mass Communications Center said in May. Vice President of Facilities & Capital Planning Salvatore Filardi was not available to comment on the construction’s completion date.